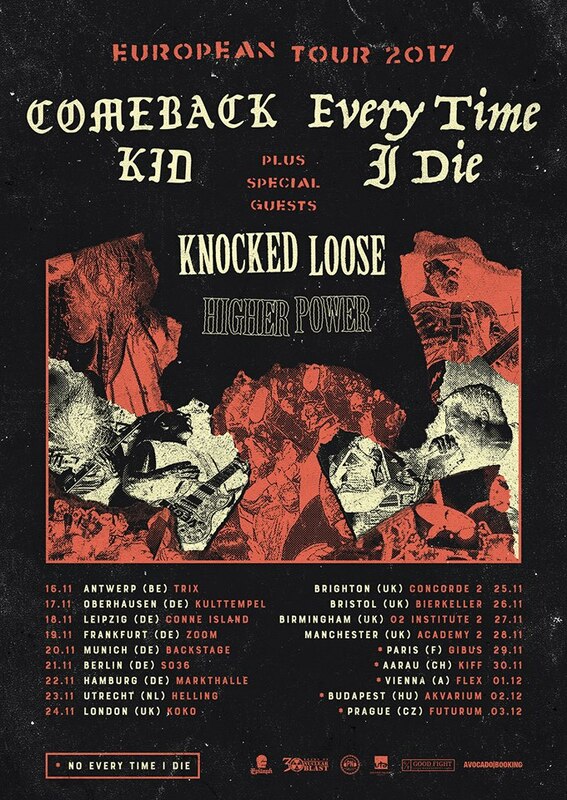 It's been a couple of weeks since Comeback Kid announced from the stage of Hellfest their impending return to Europe this coming fall. 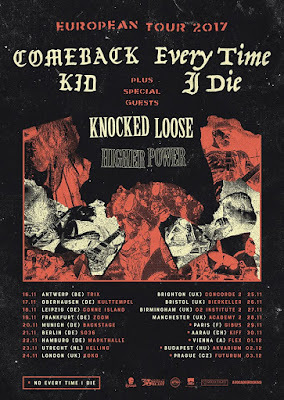 The event is more exciting, as Every Time I Die [on selected dates (*)], Knocked Loose & Higher Power will be joining them. We might as well try to attend a date of the tour.